Finally I can introduce you all to the new love in my life, the Phillip Lim Pashli Bag. I've had this bag on my wish list for what feels like forever. When browsing at this bag I was always overwhelmed at the amount of colour choices and I just couldn't make a decision. However all that changed when I saw this metallic beauty! While browsing through the Net-A-Porter site last week i noticed that it had gone into their summer sale. My amazing Mum kindly agreed to buy it for me, under the conduction that she could borrow it sometime. 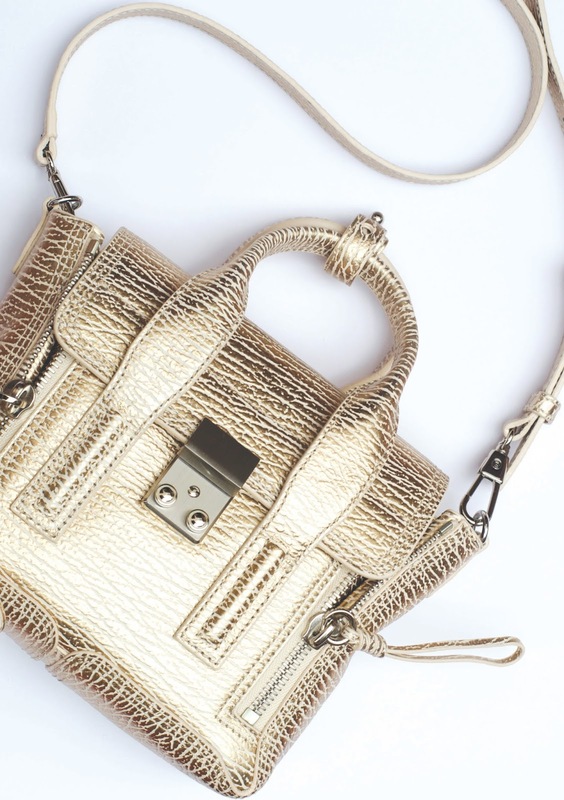 With a gold metallic finishes and silver hard wear, it's the perfect sized bag that I will defiantly be using it all summer. 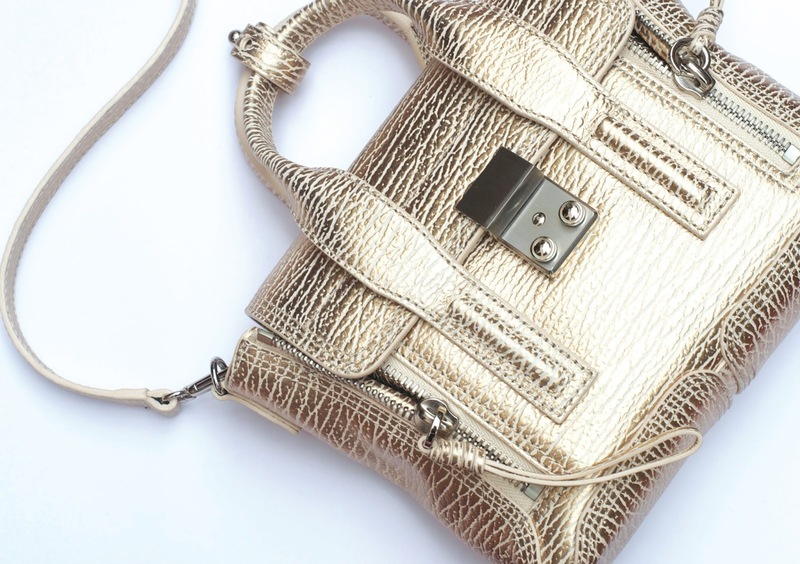 Do you have any designer handbags on your wish list at the moment?